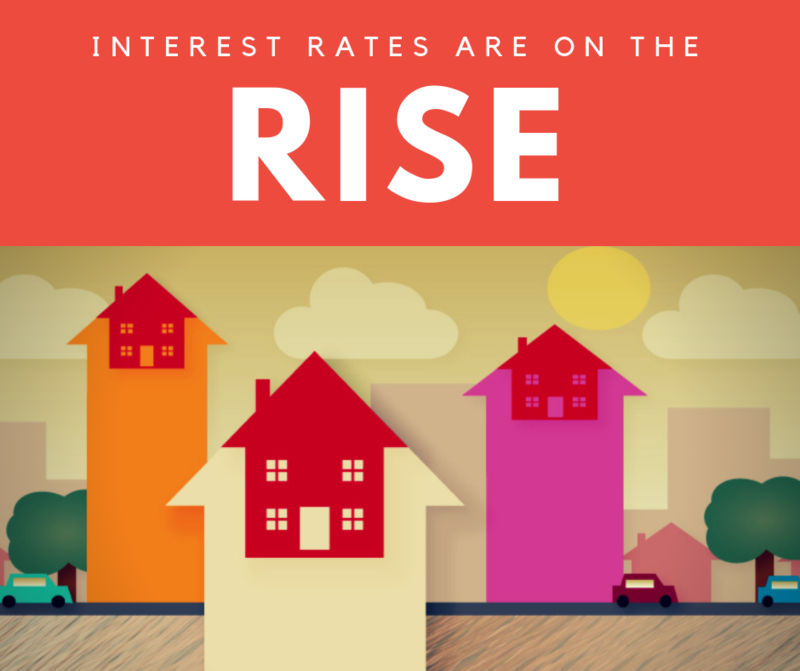 Interest rates are going up! They were raised last week by the feds for the third time this year, and are going to go up again in December. Mortgage rates have been on the rise for more than a year. The 30-year fixed rate jumped to 4.88 percent just last week, being the highest level for the 30-year mortgage since 2011. Homebuyers looking to purchase now, there is still time to lock in relatively low rates, but you must act fast and lock in now to avoid another jump in rates before the year ends. For those still interested in refinancing, debt consolidation can save you money! Grand Valley Home Loans is a local mortgage brokerage company located on the beautiful Western Slope of Colorado.